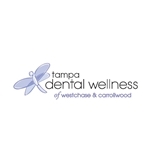 Tampa Dental Wellness of Westchase (Tampa) - Book Appointment Online! Staff and doctor were excellent. Very professional and caring.